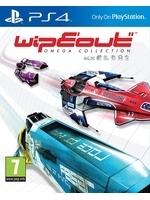 Sony revealed WipEout Omega Collection for PS4 and PS4 Pro, coming in Summer 2017. 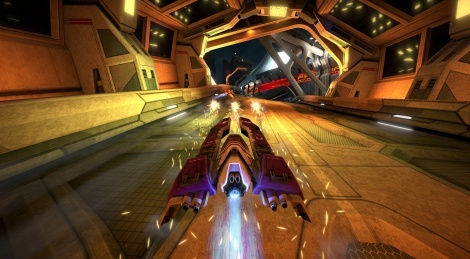 The game contains content from WipEout HD, WipEout HD Fury and WipEout 2048 and will offer 26 reversible circuits and 46 ships plus new and classic music tracks. Was hoping this would be for VR. After playing Thumper, Wipeout seemed well suited for it. Hard to get excited about a collection of old games, Maybe if it was the origianl game completely redone with the Sasha soundtrack but not this. This got me so hyped. HD/fury was asking for a re-release on PS4 but with the vita game too. Sold!